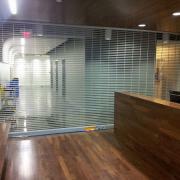 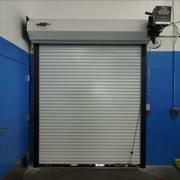 ASTA Door Corporation is a major supplier of rolling door products throughout the United States. 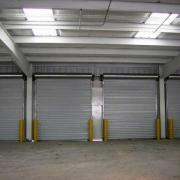 ASTA's manufacturing facility is located in Cartersville, Georgia and was established in 1990. 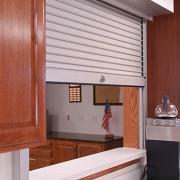 We have become a market leader through a tradition of quality and durability that has been the standard for all of our products. 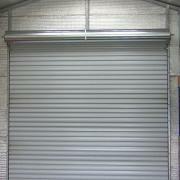 By producing a wide range of rolling door products at competitive prices, we provide effective solutions for our customers in today's marketplace. 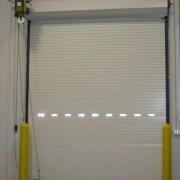 ASTA Door Corporation manufactures Industrial Service Doors, Insulated Service Doors, Commercial Sheet Doors, and Self Storage Sheet Doors. 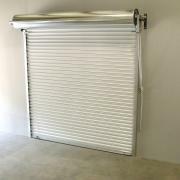 We also offer a wide variety of other products including Rolling Steel Fire Doors, Counter Fire Shutters, Rolling Grilles and Commercial Sectional Doors. 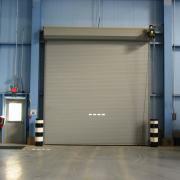 With an uncompromising commitment to cost effective reliability and over twenty years experience in engineering, manufacturing and innovation, ASTA Door Corporation continues to provide our customers with a competitive edge in the market place.